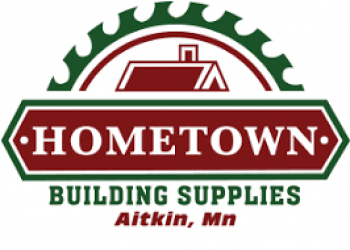 Hometown Building Supply is a locally owned, full service lumber yard and building supply store. 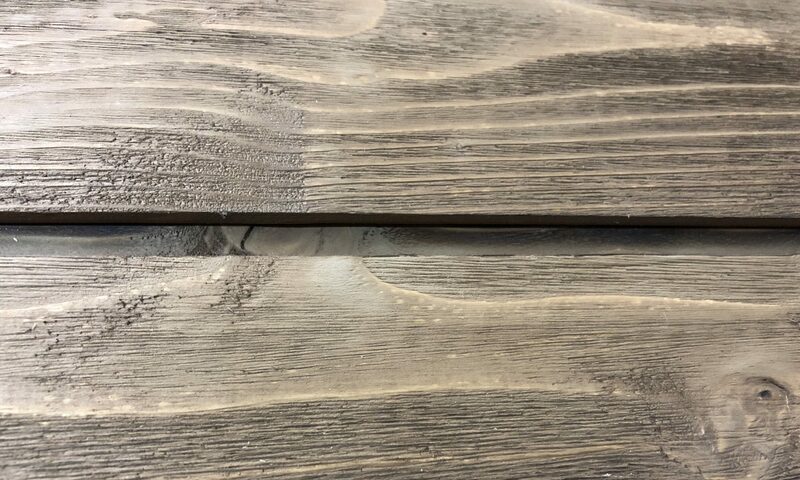 We offer a wide selection of lumber in a variety of species and sizes, as well as particleboard, hardboard, engineered wood products, drywall, concrete, insulation supplies, and much more! We are continuously improving our product line and our service, building on past accomplishments and looking towards new product innovations. Hometown Building Supply also offers free building material cost estimates, as well as on time and accurate delivery services, including boom truck delivery. We specialize in Marvin Windows and Doors! Click the logo to find out more. Hometown Building Supply has supported our local communities for over 27 years. Call or stop in today and let our friendly staff help you, and experience the Hometown advantage!